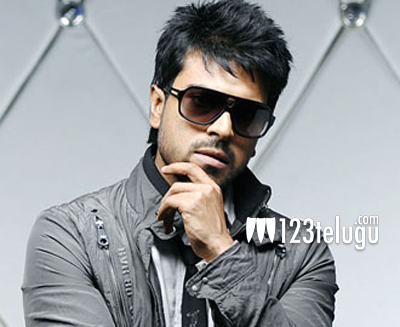 Charan’s next doing thumping pre-release business ? We have already reported that Ram Charan has teamed up with Srinu Vytla for his upcoming project. Already, the first schedule has been wrapped up and now, the entire unit will fly to Europe for its second schedule. Meanwhile, latest reports in the film circles reveal that the overseas rights of the film have been sold out for a whopping six crores. An official confirmation is yet to be received from the makers regarding this update. SS Thaman has composed the music for this film which is being produced by DVV Dhannaya.